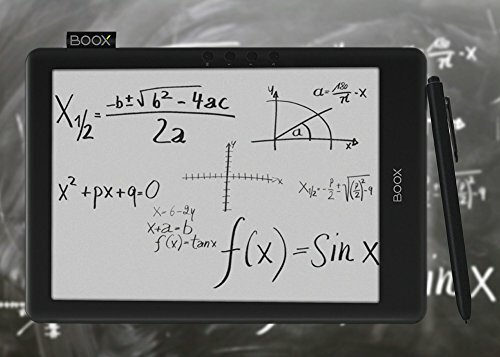 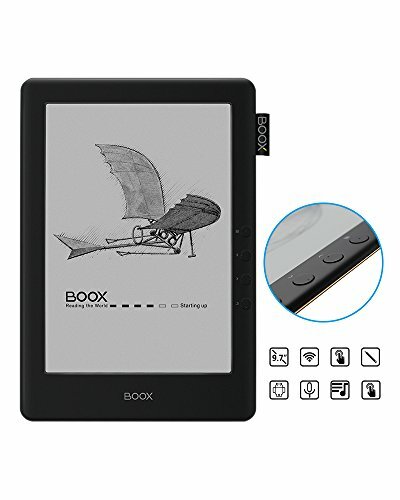 ●Pre-installed apps: Internet Browser, Calculator, Calendar, Clock, Downloads, Email, Gallery, Google Play Store, Music player, Onyx Boox store, OReader, QuickDic, Search, FBReader, OnyxReader, Onyx Neo Reader, Cool Reader. 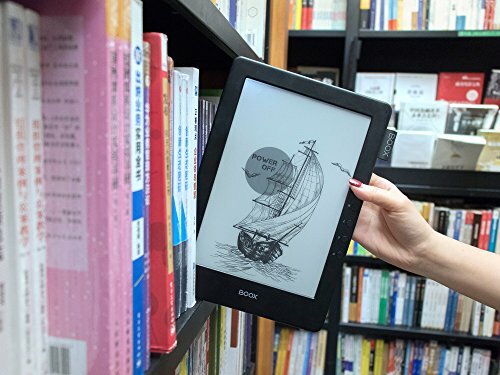 ★ Flip Through Books While Saving Your Place ★--While swiping to other pages or zoom out to see page thumbnails,it automatically saves the page you're reading, pinning it to the side of your screen so you'll never lose your place. 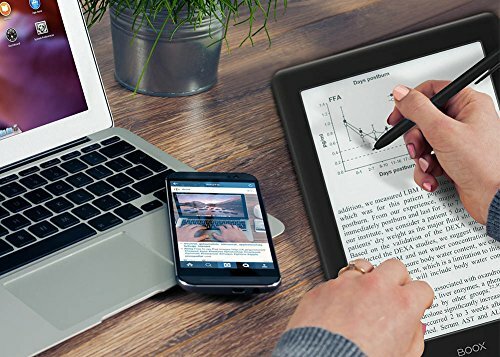 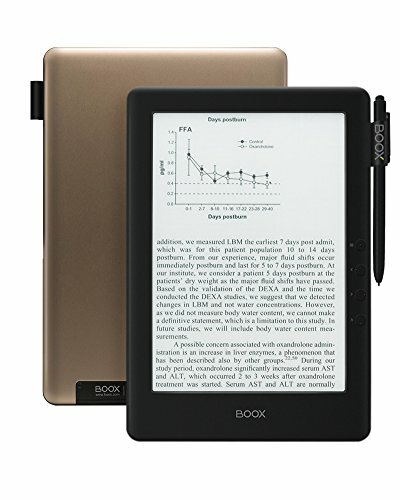 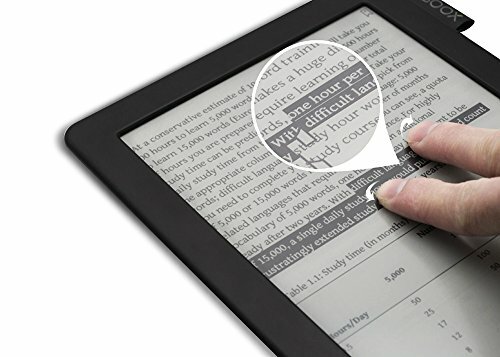 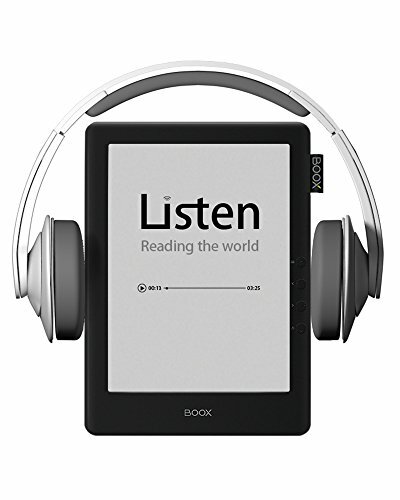 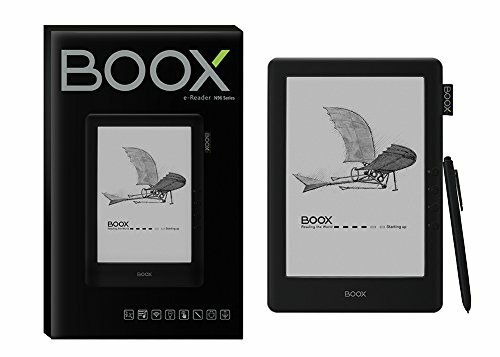 ★ Enjoy Audio Books on BOOX ★--Pair with Bluetooth headphones or speakers to move seamlessly from reading to listening.